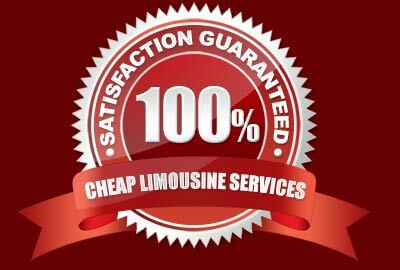 "Cheap Limo Service" is proud to offer its premium range of party bus services. All the services are designed and offered according to the requirements of the clients. We are expert in serving seamless ground transportation services for all types of celebrations and events. We have numerous relatable packages for nightouts, proms, wedding parties, birthday parties, business gatherings and bachelor parties. We can promise a refreshing and electrifying party ride experience to all our clients. We follow latest party décor trends and hospitality ethics to offer something that is beyond excellence. Complete door to door services are offered to the clients and their guests in regal style. Our exclusive signature VIP treatment by the trained chauffeurs will surely make you and guests feel pampered throughout the travel session. Our grand fleet has been kept up-graded and technically maintained for offering steady and spotless party ride services to the clients across Hamilton. No matter you are in search for an intimate party ride or want to have an exciting nightout with your group of buddies, we have got a sophisticated fleet that can cater such opulent transportation demands. The intoxicated background music, LED fusion lights, extremely cozy leather sofas, fully loaded mini fridges and a spacy ambiance are categorized as some of the stunning attributes of our party bus rental packages. At Cheap Limo Service and Party Bus Rentals, the chauffeurs are professionally exposed and licensed to provide completely secure rides. The travel routes are also supervised with the help of latest tracking technology to make sure that our clients will only get the best. Our entire fleet is 24/4 available online and can be visited anytime to select your desired party bus model for having a perfect party ride experience. We will be obliged to serve your grand demands with our magnificent services.